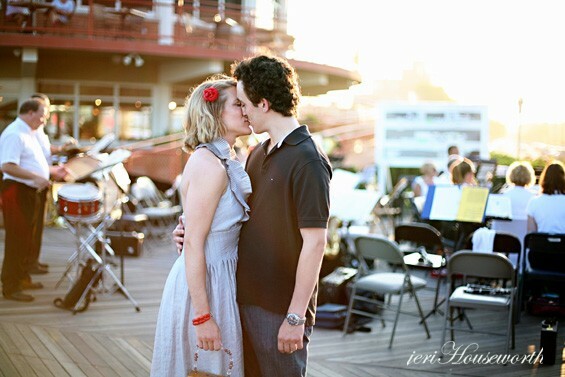 We’re loving this retro engagement session that took place in Asbury Park, New Jersey. 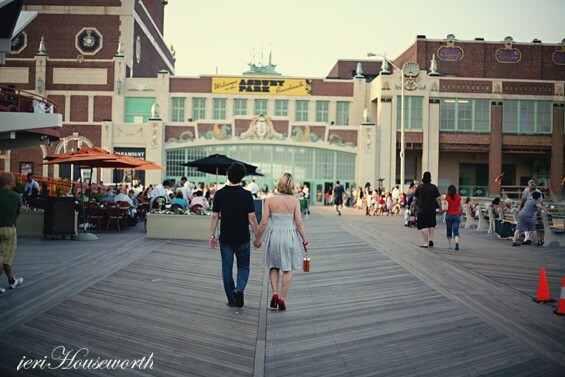 Nicole and Gerard’s Asbury Park engagement session’s fun and unique setting made for some great photos. 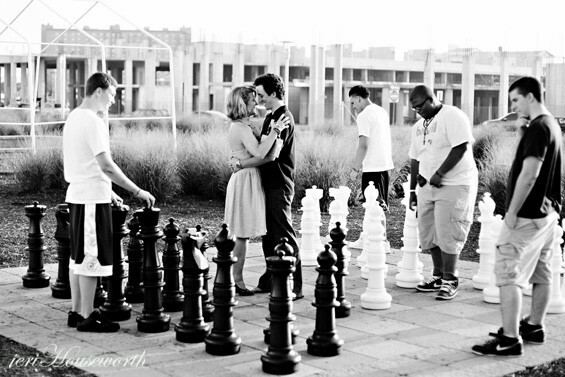 From warm boardwalk embraces to delicious Whirly Pops at Candyteria, to Nicole and Gerard’s fun being the Queen and King in their own chess match which ended in a checkmate kiss. 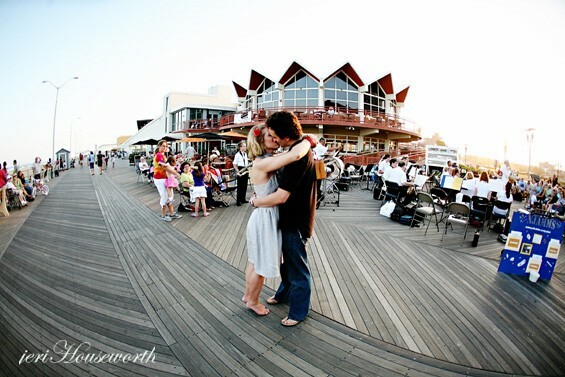 As their boardwalk engagement session came to a close their photographer Jeri from Jeri Houseworth Photography captured them one more time as they looked upon the day’s setting sun and tomorrow’s future together. Enjoy the engagement photo eye candy! Also, be sure to check out Jeri’s New Jersey listing in the Emmaline Bride Bridal Book. 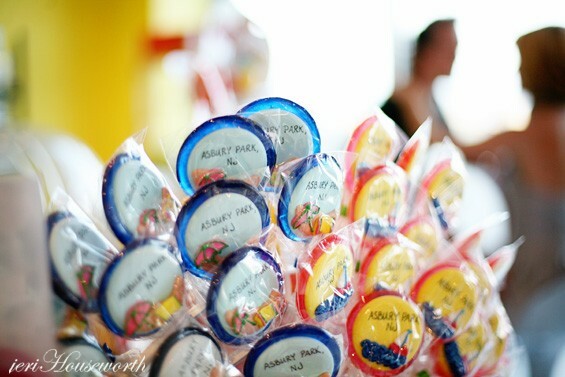 All images courtesy of Jeri Houseworth Photography. All Rights Reserved. O! So fun and unique!! 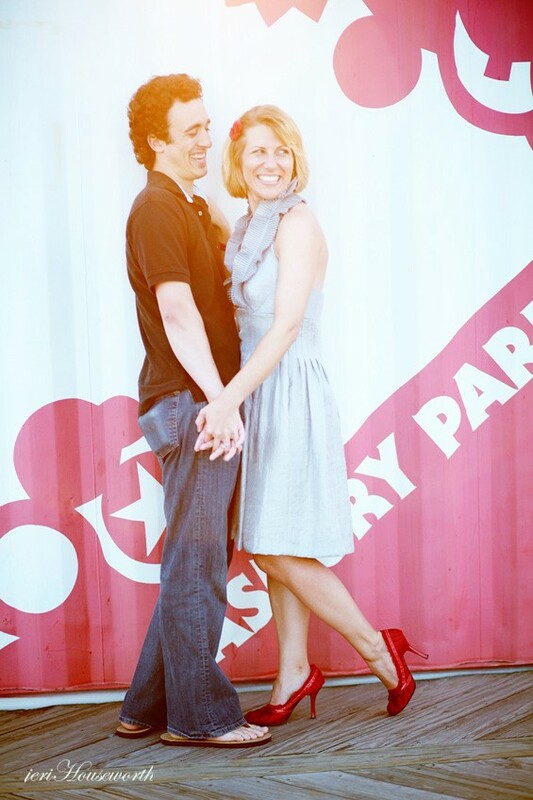 Engagement shoots are sooo much fun. 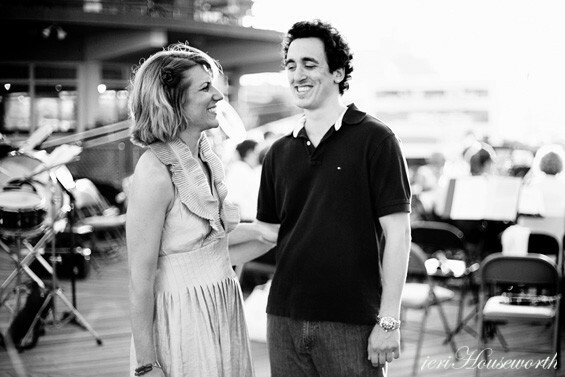 They help you get to know your photographer, so you are more familiar with them come wedding day. Jeri was amazing to work with creative and passionate about her craft.